RSX DPMI-extender for EMX and DJGPP apps rel 5. The Library LIBRSX.A contains signal,spawnve and ptrace stuff for DJGPP. in turn based upon emu387 which was written by DJ Delorie for djgpp. math emulator by Linus Torvalds. in the detailed behaviour of the emulator and a real 80486.
wm-FPU-emu does not implement all of the behaviour of the 80486 FPU. See "Limitations" later in this file for a list of some differences. (1) Add, subtract, and multiply. Nothing remarkable in these. for years without ever bothering to check it out. structured taking account of the 80386 characteristics. based upon getting good accuracy with reasonable speed. 80486, which uses a value of pi which is accurate to 66 bits. emulate each FPU instruction to completion without interruption. (b) the underflow exception is masked. (c) the magnitude of the exact result (before rounding) is less than 2^-16382. (d) the magnitude of the final result (after rounding) is exactly 2^-16382. detail from the way an 80486 does. any slight precision difference for the transcendental functions). the emulator will not; they are always converted to a valid number. 3.1. (The program simply reads data from a valid address). affected by the fpu instruction trap overhead. Timing: Some simple timing tests have been made on the emulator functions. 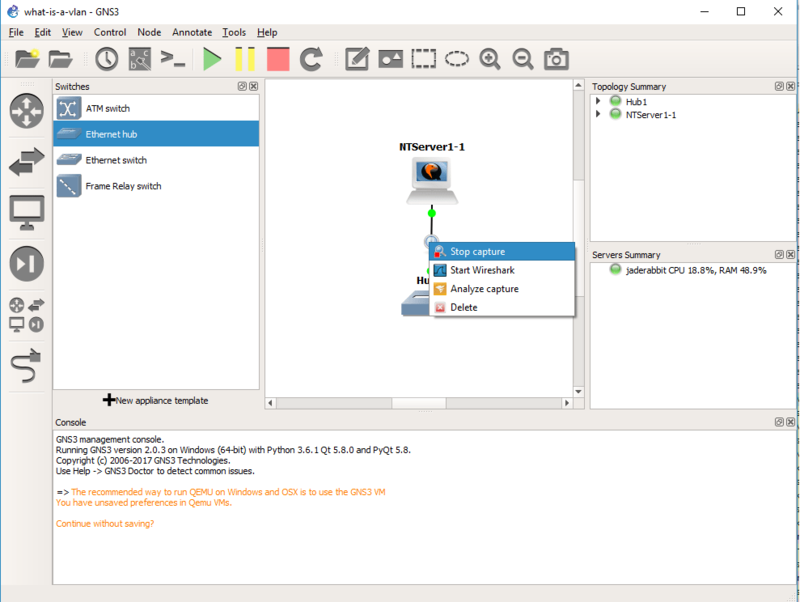 The performance under Linux is improved by the use of look-ahead code. original Linux emulator with the 4.1 'soft' lib. control is set to 64 bits). For version 1.5, the accuracy of fprem and fprem1 has been improved. 0.01059, which in relative terms is hopelessly inaccurate. arguments, the emulator is far more accurate. This is RSX, the DPMI-extender for EMX and DJGPP programs. and simulates a missing 387/487. First you should delete older RSX versions. Please read INSTALL.TXT in this archive before using this software. RSX can run unmodified EMX 0.8-0.9a programs under DPMI 0.9/1.0. The compiler and other EMX programs can run in a MS-Windows or OS/2 DOS-box. Also RSX supports system calls that are not available under EMX+DOS. RSX can run the DJGPP 1.08-1.11 compiler under DPMI 0.9/1.0. You don't need a coprocessor, a FPU-emulator will do this job. RSX support also ptrace(), signal(), wait(), fork(), spawnve(P_DEBUG).